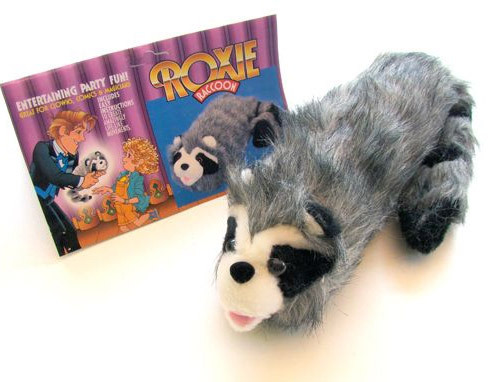 Make Roxie come alive in your hands! With just a little bit of practice you can make Roxie move like he's alive. Have him slide through your arms, wag his tail, answer questions yes or no, and delight audiences by acting just like a real raccoon.